Now you can get Free Paytm cash up to Rs 50 on downloading Zophop app and referring it to your friends Zophop app offer. Zophop app is your one-stop app for faster, smarter and cheaper travel. It helps you to search for all public transport modes – bus, train, metro, monorail, and available cab.This app currently supports six cities namely Mumbai, Bangalore, Delhi, Jaipur, Chandigarh and Chennai. 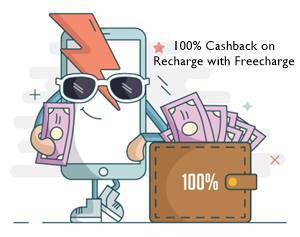 Now you can also earn Free Paytm cash worth Rs 50 on referring it to your friends Zophop app offer. 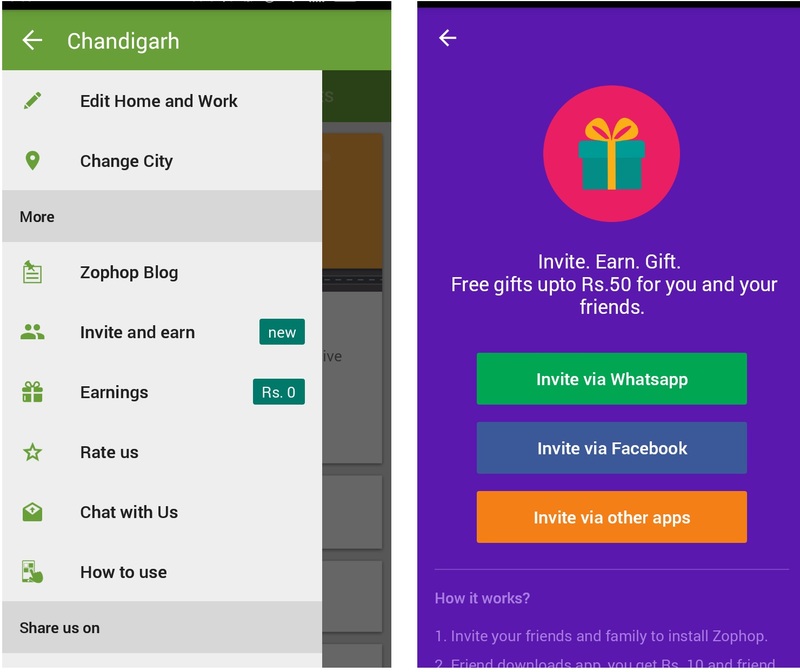 Steps to get this offer: First download Zophop app and open it > then go to menu > click on invite and earn > start referring via various modes. 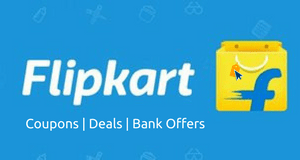 Note: You and your friend who downloads it, both will get free Paytm cash worth Rs 10, valid up to Rs 50. 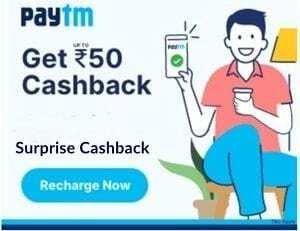 After completion of 5 refer, only then you redeem your Paytm cash.